Earlier this week, Miami Cigar announced the upcoming release of the “Nestor Miranda Collection Danno,” a limited edition extension of the Nestor Miranda Collection which pays homage to Miranda’s late son Daniel, who passed away in 2008. 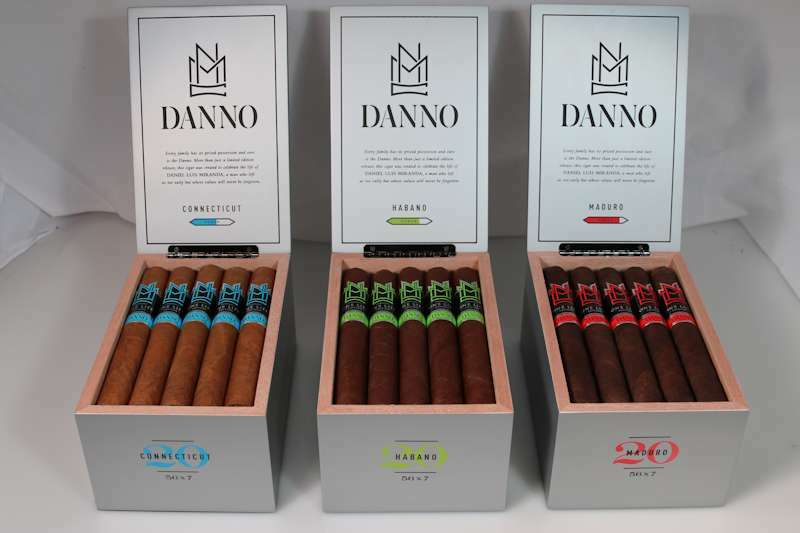 Only 3,000 boxes of the Danno will be produced, in quantities of 1,000 boxes for each of the three available wrappers. While the blend components remain the consistent with this year’s brands, the proportions have been adapted in an effort to balance the blend for the Danno vitola. Miami Cigar & Co. proudly celebrates its 25th Year in the cigar industry. Founded by Nestor and Mariana Miranda, Miami Cigar & Co. has become one of the premier distributors of premium cigars boasting a portfolio which includes Tatiana, Don Lino and the Nestor Miranda brands. Miami Cigar & Co. also serves as the exclusive United States distributor for La Aurora, S.A and all Viva Republica brands. 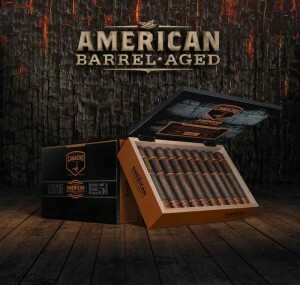 This past Thursday, Camacho announced the first release of their new Master Built Series, the Camacho American Barrel Aged. The cigar will feature bourbon barrel-aged Corojo as a core component. The line is promoted to celebrate “the hardworking grit of Kentucky bourbon makers and the passionate artistry of our master builders. Challenging convention at every turn. The American Barrel Aged will feature a five year old American broadleaf wrapper, which is said to provide oaken flavors and sweet bourbon aromas. A full nationwide road tour is in the works, and will kick off with “a week-long extravaganza at Corona Cigar in Orlando starting on June 8th.” Each of the remaining American Barrel Aged launch events will last for three days, and are being limited to a group of twenty five selected retailers. 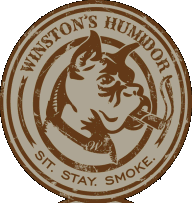 The grand finale will close out the tour at Tampa Humidor in Tampa, FL on December 19th. 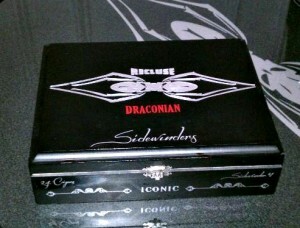 The new line will begin shipping nationwide on Monday June 15th, with a suggested retail of $10-$12 per cigar. experiences. Infamous since 1962, the brand has become a sanctuary for the powerful, elemental being who seeks to fill their lives with unapologetic good times. 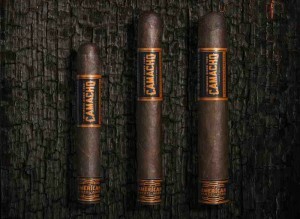 A combination of rich heritage, product excellence and a never surrender attitude has enabled Camacho to grow into an aggressive brand globally recognized as the standard of full-frontal flavor and full-frontal lifestyle. 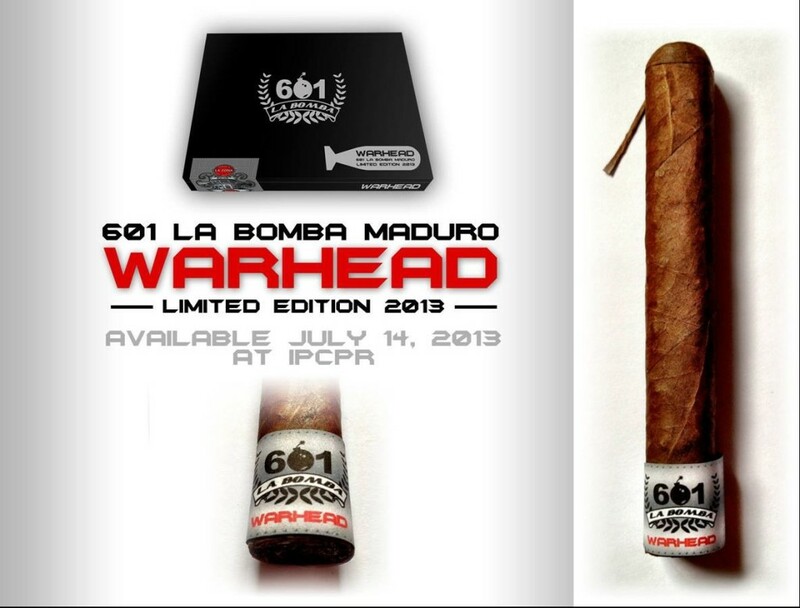 On this day, in honor of D-Day, we at Espinosa Premium Cigars are proud to announce that we will be introducing a limited edition cigar for our full bodied 601 La Bomba line called “Warhead” at IPCPR this year. This is the first time the 601 La Bomba line is offered with a Connecticut Broadleaf maduro wrapper. The Warhead measures 6 1/2 inches by 54 ring and is semi-box pressed with the familiar fuse-like pig tail that is found on the 601 La Bomba line. 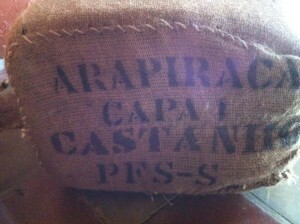 “Although the wrapper is different, we are using the same powerful blend as the rest of the line.” said Erik Espinosa. Warhead is limited to 2,000 boxes of 10 and the packaging is inspired by several themes in the World War II era. When unraveled, the foot band on the cigar is revealed to be in the form of a bomb. This “bomb” features nose art or aircraft graffiti, which was common in this era. Most prominent is the shark-face which is a reference to the Flying Tigers, the 1st American Volunteer Group, who would paint the shark-faces on their military aircrafts. Another bit of news on the table this week was Gary’s announcement of an entirely new blend, also due out at IPCPR this July – the Emilio Mia Dora. He published a new blog entry detailing the whole backstory for the line on his blog – “From Seed to Smoke.” I can see already that this is another project near and dear to Gary’s heart (as most are – everything means something in the realm of Emilio). Just this morning, he also tweeted a sneak peek at a prototype for the band artwork (below). Details on the blend are somewhat scarce at the moment, but knowing my penchant for most of what Gary puts his hands on – both his own cigars, and those for whom he distributes – gives me no small amount of anticipation. 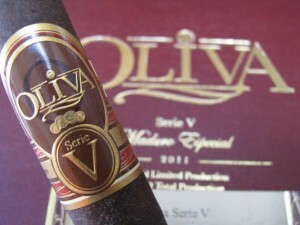 As mentioned above, the CotW is the Oliva Serie V Maduro (2012 release). I reviewed these cigars last year for the 2011 release, and absolutely fell in love with the blend. I’ve been a fan of the maduro version of the Serie V since it first hit the market in 2008, and continue to buy them up as quickly as I can each December when they hit the shelves. The 2012 appears to be the same size as the 2011 edition, and is at the least very similar in flavor characteristics. It seems to possibly have the tiniest bit more “zing” to it, although that may be a factor of 1. )my terrible memory, or 2. )the fact that the 2011 now has an extra year of rest on it, and should not be compared side-by-side. It’s full of dark chocolate and a sweet earthiness that I find quite pleasant. I also notice some sweetened coffee in the tasting, although Craig didn’t get that in his experiences. Federal Cigar Special F Event Cigar from My Father – originally reported here The Cigarmy. Arkansas Representative John Walker has proposed a modification of the existing state smoking ban to remove the exemptions for cigar bars & lounges, shops, and outdoor restaurants. Find the CRA Action Alert here. The proposed outdoor smoking ban in Florida made some progress this week, passing its second committee review in a 6-3 vote. This ludicrous bill (SB258) and its House counterpart (HB439) seem to have some legs, and must be stopped. If you are a Floridian and enjoy the freedom of having a cigar in any of our parks, beaches, or other public areas….I urge you to act right now! Visit the CRA page detailing how you can contact your representatives to voice your concerns. J. Fuego changes: There were several announced changes at J. Fuego this week, as reported by Halfwheel. A bit of news from Cigar Coop about Sam Leccia’s impending return to the cigar industry. 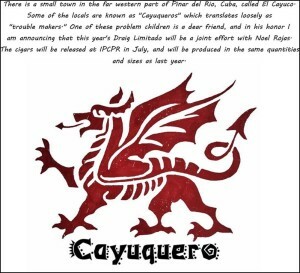 News from Gary Griffith about this year’s Draig release – the Cayuquero. Kip – 2011 Camacho Liberty, Ezra Zion Inception (now Jamais Vu), tons of this week’s CotW, La Tradicion Cubana corona, Joya de Nicaragua Dark Corojo. We review several emails received this week from listeners, with some questions, comments, and recommendations. Keep ’em coming! Craig gave away his Tatuaje prize pack, including some cool swag as well as several hard to find Tatuaje cigars. Congratulations to Michael Stewart for winning that. We’ll be getting the package out to you ASAP, so you can enjoy one of the Tatuaje Mexican Experiments with us during the April 12th show when we feature it as the CotW. Again, thanks for tuning in everyone. Be sure to come back next week, when we’ll be taking a look at the My Father Flor de las Antillas. In the meantime, If you would like to contact us, use the emails above or through the contact page. Also, don’t forget to go back and listen to previous episodes, which can be found in the Half Ashed Archive. You can download this week’s audio directly above (right-click “Download” and save), or find us on iTunes. Video, as always, will be available on the YouTube Channel. Please visit REINADO Cigars at booth 0640 at this year’s IPCPR in Orlando. REINADO Cigars creates uniquely fermented handmade premium boutique cigars. REINADO has received high ratings within the cigar industry and continues to grow its portfolio of premium cigars. Our commitment to delivering exceptional and quality driven products to our clients are of the highest priority today and in the future. Miami, Florida – May 16, 2012 – Following in the footsteps of the Cigar Aficionado 91-rated Nestor Miranda Grand Reserve, Miami Cigar & Company is set to release the 2012 edition at IPCPR in August. The 6 1/8 x 52 box-pressed maduro cigar will be limited to 1500 boxes of 10 cigars. Rolled in Esteli, Nicaragua, this year’s edition of the Grand Reserve will have an extra kick, due to the added Nicaraguan ligero. 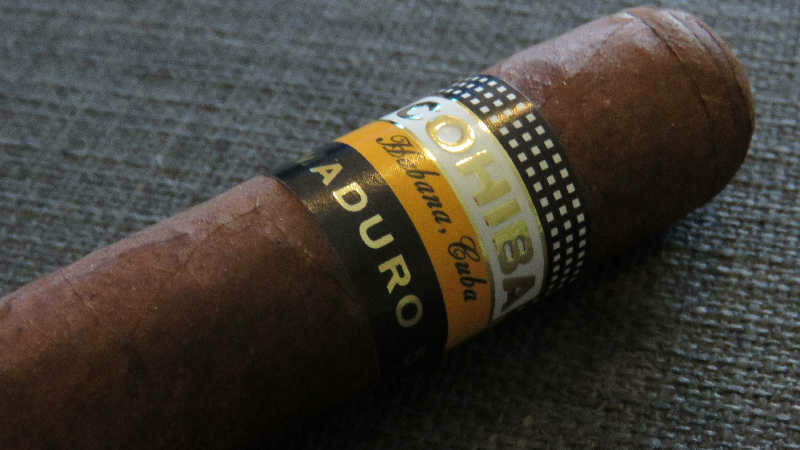 Utilizing a dual binder this extraordinary cigar is capped of with a dark, oily Connecticut broadleaf maduro wrapper aimed to please today’s cigar smoker. According to Nestor Miranda, “With the 2012 edition, we were looking to add another dimension to the Grand Reserve and what we have come up with is a cigar that is a full bodied powerhouse. I can’t wait to see the reaction of the consumers when they smoke this cigar!” The Nestor Miranda Grand Reserve 2012 will retail for $12.00 a stick, or $120.00 for a box of 10 before any local taxes.